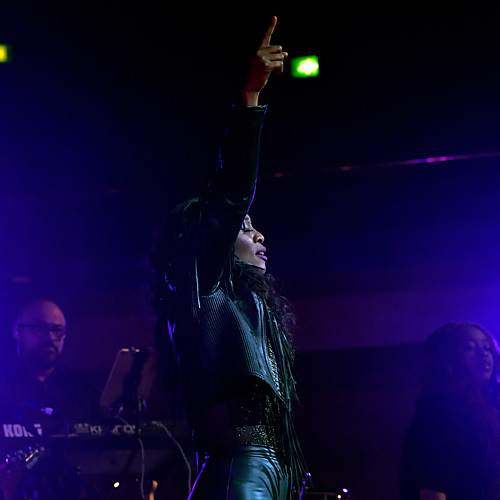 Having celebrated the 20th anniversary of her debut album in 2015, Beverley Knight is a rarity in music these days having never been away from the industry and not needing the “comeback” label to justify her continued musical output. 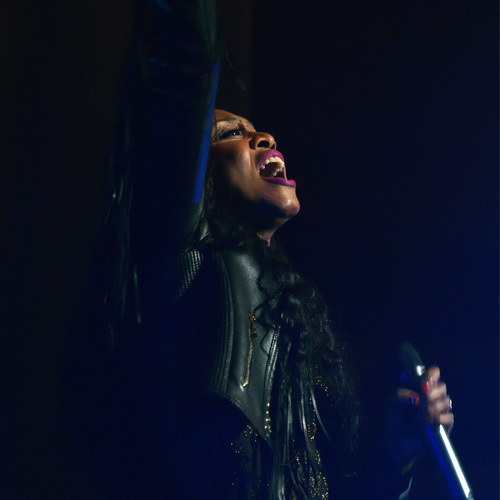 Ignited by her leading role in theatre musical Memphis, she traveled to the home of the Blues and birthplace of Rock ‘N’ Roll to discover the soul behind the music and push herself as an artist. It is from this experience where she has finished a highly rated run in Memphis and has produced the wonderful SOULSVILLE album, mixing both original tracks and the classic numbers from the show. 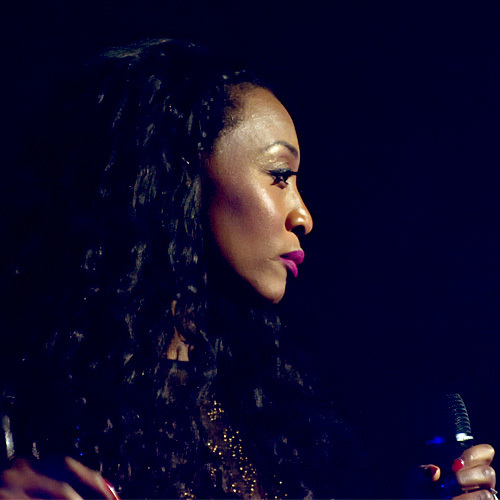 With such variety in the 20 year-old back-catalogue, Beverley Knight has a song for every occasion, every mood and every audience. 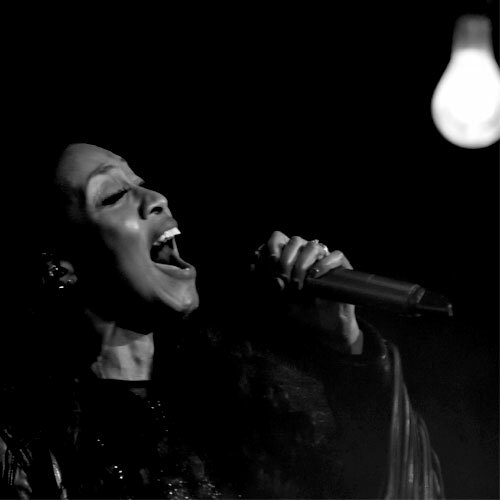 The energy with which her immaculate backing band and singers fly out of the blocks on ‘Soul Survivor’ is matched by Knight’s impeccable and hugely expressive vocals, while for the one time in the evening she stays rooted, almost unseen, at the back of the stage. Forgetting the significantly older history the Blues has over Beverley Knight, we are also being treated to a best of with ‘Made it Back’ followed immediately by ‘Greatest Day’. The first of the new tracks follows with ‘Middle of Love’, and then the first of the new covers is Ann Peebles ‘I Can’t Stand the Rain’. There is a real authenticity to both Beverley Knight and her musicians (including some superb brass playing) and a tangible mutual respect for both each other and the music. Throw in the reflection of the energy from the stage in the audience who barely touch their seats from start to finish and it starts to feel that this show is wasted in a seated venue. The pace continues through old songs, new songs and even older songs with highlights being the perfect, classic pop of ‘Shoulda Woulda Coulda’ and beautifully poignant rendition of ‘Alphabet Street’ dedicated to Prince. This is immediately followed by a moving tribute to Whitney Houston - the second most emotional moment of the evening. 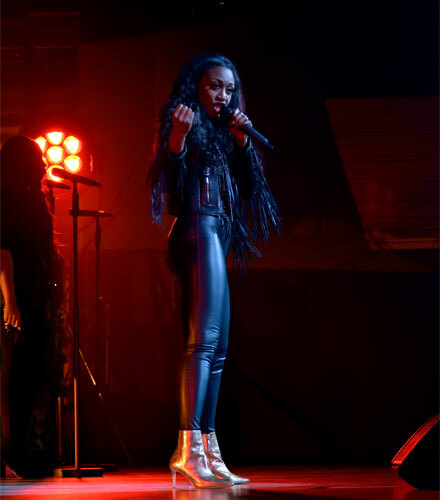 With Beverley Knight you are always going to get powerful and pitch perfect vocals. She is always going to give give every ounce of energy and make every person feel like an old friend. The freshness and enthusiasm with which she delivers both the newest and oldest songs in her repertoire rubs off on an audience - whose excited and genuine response confirm not only the quality of the performance but that of her Knight’s material. 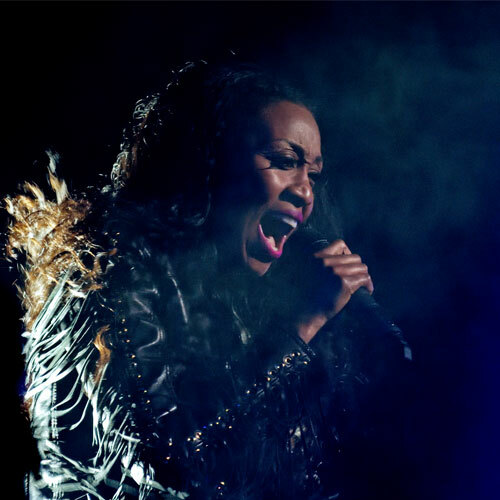 And finally…If Adele is worth her recent £90 millions contract then what price the live performance and studio recording perfection of Beverley Knight? Believe me when I say that here in the UK, in live performance terms, the Adeles, Florences, Coles, Gouldings and Minogues of this world don’t come close. This was no less than a masterclass in live performance and one for the history books.